This holiday season, we continue to feature authors who have taken advantage of the 2016 Holiday Bundle and the benefits of the New York Times Holiday Edition ad. Co-op ads offer authors effective exposure through a well-known, established publication with millions of motivated book lovers! Nikki DuBose is a former model, host, and commercial actress who has appeared on the covers of and in editorials for magazines such as Maxim, Glamour, Vogue and Vanity Fair. She is now a writer and public speaker. She is an advocate for mental health and uses her experiences to connect with others. Nikki DuBose recently turned her career focus towards writing, public speaking, and mental health advocacy and draws firsthand experience from a long-standing battle with childhood abuse, sexual victimization, self-harm, addictions, eating disorders and various mental health issues. Her articles appear regularly online for The Huffington Post, the National Eating Disorders Association, Eating Disorder Hope, Recovery Warriors and Clinical Addiction Recovery Institute (C.A.R.I.). Her recovery story and advocacy work have been profiled on CBS Los Angeles, People, The Inquisitr, L.A. Weekly and Esquire, among many others. In addition to writing, speaking and advocacy, Nikki is pursuing her degree in psychology, with the goal of one day obtaining her Ph.D.
With the help of James Johanson, who is a strategy consultant and the author of The Road to Wellness: Mastering Mind, Body and Environment, Nikki brings her story to the world with her personal memoir in Washed Away: From Darkness to Light. The New York Times Holiday Edition features self-publishing author Joseph Bronson. His successful business with global responsibilities has enabled Joseph Bronson to enjoy a unique set of golfing experiences throughout the world. Joe is a member of the Monterey Peninsula Country Club in Pebble Beach, and Cordevalle Golf Club in San Martin California (Host of the 2016 US Women’s Open). He plays golf and practices at least twice a week. He and his wife, Linda, live in San Jose and Pebble Beach, and they have two grown children who also reside in California. 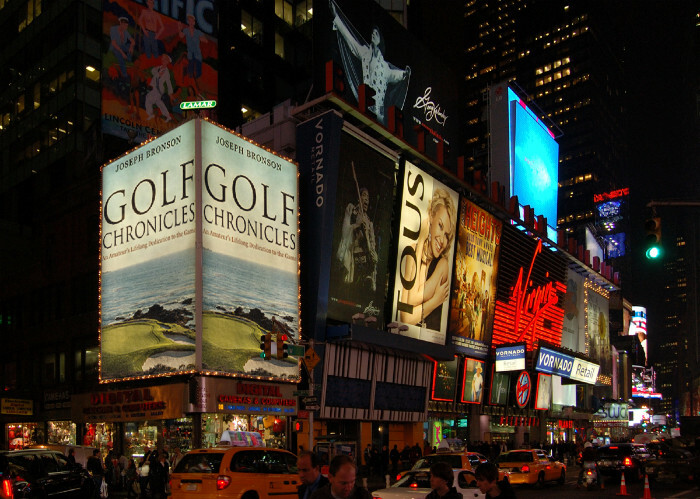 Golf Chronicles is his first book. Join the fun in this celebration of all things golf—a series of life stories, vignettes, and essays from the perspective of an ordinary player who simply loves the game. Joe Bronson has played golf for the past 40 years at courses all over the world—from 84 of the top 100 US venues to England, Scotland, Ireland, Italy, France, Portugal, Spain, China, Japan, Singapore, Malaysia, Australia, New Zealand, and even Israel. His book includes an account of the hardest holes and the most enjoyable holes he has played, as well as insights into the current state of the game. From his first round of golf at age 25 to reaching a handicap of four, this dedicated player’s passion for the game shines through in his entertaining yet informative collection of Golf Chronicles. The book also discusses the current state of the game and some recommendations as to how it can be improved. A surprise ending is also in store for the reader who dares to dive into the final story. 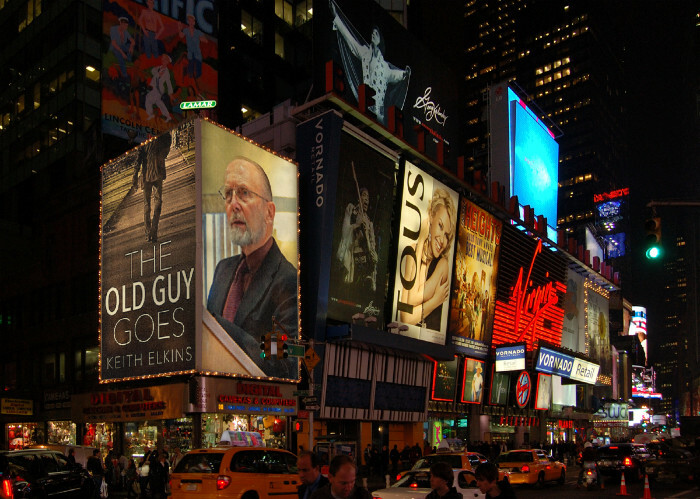 The New York Times Holiday Edition features self-publishing author Keith Elkins. A Buffalo resident, Keith Elkins retired from Empire State College as a SUNY Distinguished Service Professor in 1997. He’s since been a volunteer in support of children, working adults and seniors. Currently, he’s founder/writer/performer with the Brainstormers, who dramatize and then discuss with seniors issues of concern to them. On his 40th birthday, community college teacher Eldred Duker feels he’s getting older faster and faster. Childless, he and his wife Marie visit the orphanage he and his now-estranged sister Anne lived in as small children and, as Marie has long wanted to do, end up adopting six-year-old Hope. Hope is sexually assaulted at age 16. Herself molested by one of their mother’s male friends as a child, Anne comes for a visit to help. After Hope is on her own, Marie is killed in a car accident. Slowly at first, Duke starts losing his grip on reality. He seeks revenge on the man whose vehicle killed Marie, looks for relief of his pain by taking a yoga class, falls in love with the instructor Rachel, marries her, sees his daughter Hope married to Dirk and helps Rachel bury her mother. During these years, Duke’s judgment deteriorates. He causes a car accident that kills Rachel, starts drinking regularly and tracks down the man who killed Marie to forgive him and thus himself. Hope and Anne eventually realize that he is no longer capable of taking care of himself and place him a Continuing Care Retirement Community. There, when ER tests given after he breaks a leg reveal that he has a fast-acting fatal disease, they move him back to his old home. Having separated from Dirk, Hope moves in to take care of him and arranges for hospice care. Along with her now-adult children, she and Anne attend his death. 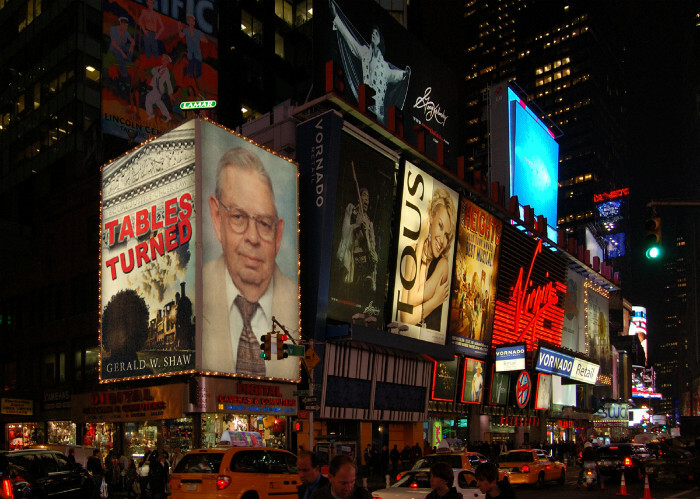 The New York Times Holiday Edition features self-publishing author Herbert David Teitelbaum. Rabbi Teitelbaum and his wife Robin have two sons and five grandchildren. The Teitelbaum’s presently live in a retirement residence in Palo Alto, California. As a Mighty Stream is the personal memoir of Rabbi Teitelbaum. Rabbi H. David Teitelbaum is a native of San Francisco. In 1951 he was ordained at the Jewish Theological Seminary in New York City. He holds an M.A. in Educational Psychology from Teachers College, Columbia University. 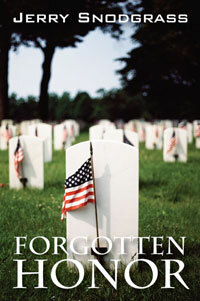 He served as an Army Chaplain during the Korean War. He joined Martin Luther King, Jr. in the struggle for civic rights in Selma Alabama in 1965. In a 1976 mission to the Soviet Union, he brought support to Jewish refuseniks. 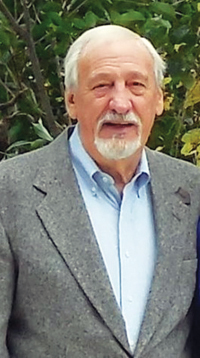 After serving Congregation Beth Jacob in Redwood City, California for 38 years, he is now Rabbi Emeritus. He has published four booklets on Jewish life cycle events. 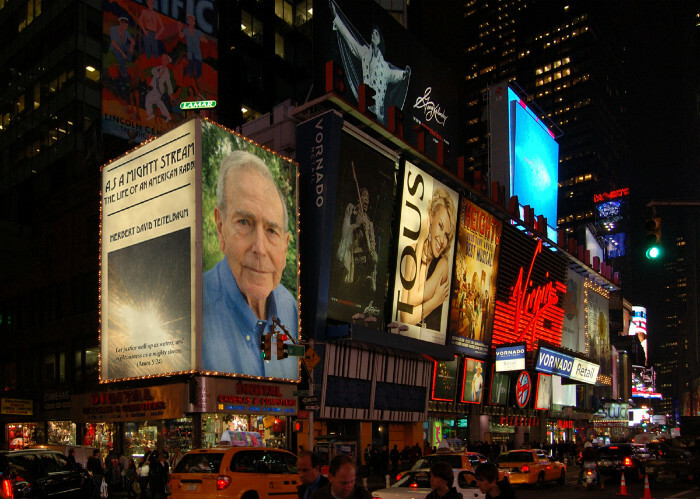 The New York Times Holiday Edition features self-publishing author Gerald W. Shaw. 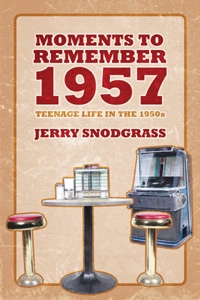 Gerald W. Shaw is a retired trial attorney licensed in Ohio and Kentucky. He lives on a small farm in Ewing, Kentucky. He holds an A.B. degree from the University of Kentucky, with a major in political science and a minor in history. He also holds a J.D. degree from Cleveland State University. He spent 8 years in the United States Navy and worked for 10 years for the Ohio Supreme Court. Henry O’Day, a lawyer-planter widower with a teenaged daughter, owns a small plantation on the Cumberland Plateau in Tennessee in 1860. He secretly is a part of the Underground Railroad, sending runaway slaves north. While he is on a journey to Jackson, Mississippi to rescue a slave woman (the wife of one of the Negroes on his plantation) who has been taken from Crossville, Tennessee to be sold, Republican radicals in Congress are planning to pass punitive legislation which will ensure that plantation owners who continued to keep slaves after President Lincoln announced the Emancipation Proclamation will have their lands confiscated and given to their former slaves. In addition, the owners will be sentenced to a period of servitude on the land under the control of their former slaves. Henry’s life becomes more complicated after he meets a middle-aged woman who stops over in Crossville, with her aged parents, on their way from Vicksburg, Mississippi to Oberlin, Ohio, where she is an instructor and assistant to the President of Oberlin College. After Karen Melaney is accused of being a Union spy, Henry convinces the trio to stay at his farmstead until the matter is resolved. 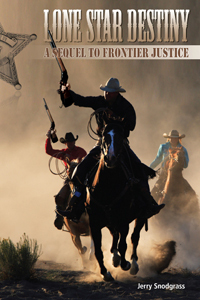 The characters experience many adventures and travels throughout the war-torn south, and other parts of the country, via horseback, mule, stagecoach and steamboat. Henry’s trial before a military court set up by the U.S. Department of War for owning slaves, and the impeachment, conviction and removal from office of President Andrew Johnson culminate in Henry’s representation before the United States Supreme Court of slave owners who have been tried and convicted under the Slaveowners Redemption Act. A ferocious battle among counsel and members of the court takes place as Henry attempts to persuade the tribunal that the Constitution of the United States is not the organic law of the land but is superseded by cosmosean law. 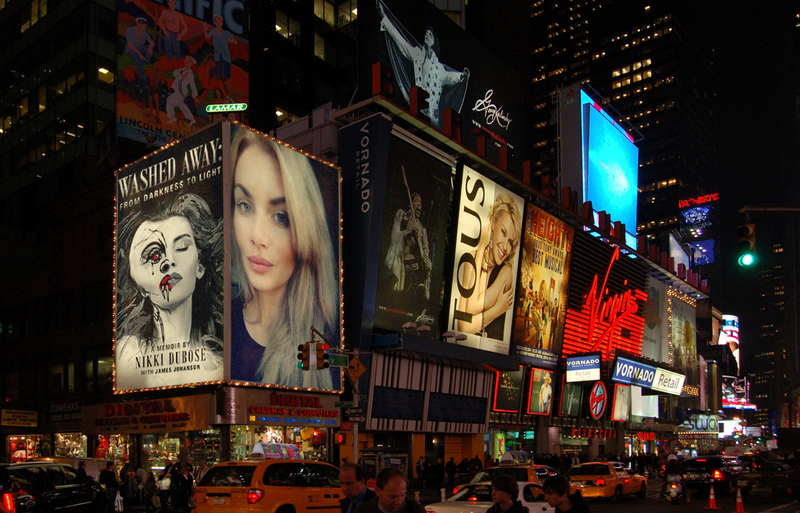 Most publishers give you some free copies of your book when it is published. (And if yours didn’t, ask yourself what you’re doing publishing your heart & soul there). Once you have those copies, the question then becomes: what do you do with them? And that’s where today’s posting comes in, with the following free Outskirts Press tip-sheet. Just click on this graphic to open/download this complimentary tip sheet today. Enjoy!